Brews & Blues in the Valley, Johnstown's craft beer tasting festival presented by Forever Media and the Johnstown Area Heritage Association, is back! 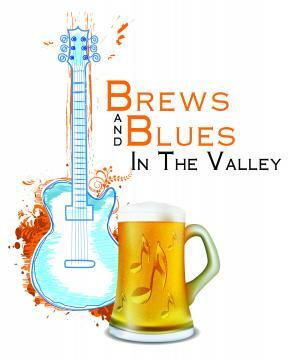 Brews and Blues in the Valley will be held at the Peoples Natural Gas Park (90 Johns St., Johnstown, PA 15901). General Admission ticketholders will receive unlimited 3-ounce samples of craft and microbrews from more than 30 breweries. Face values for tickets are $15 for Designated Driver tickets (ticket includes festival admission and complimentary water), $35 for General Admission tickets (ticket includes festival admission and beer samples). ALL TICKETS MUST BE BOUGHT IN ADVANCE -- NO TICKETS WILL BE AVAILABLE AT THE GATE! Designated driver tickets available online only; general admission tickets also available at a variety of locations across town.